The 5300 Series is a three-door commuter-type electric multiple unit designed by the Bureau of Transportation Tokyo Metropolitan Government for the Toei Asakusa Line. 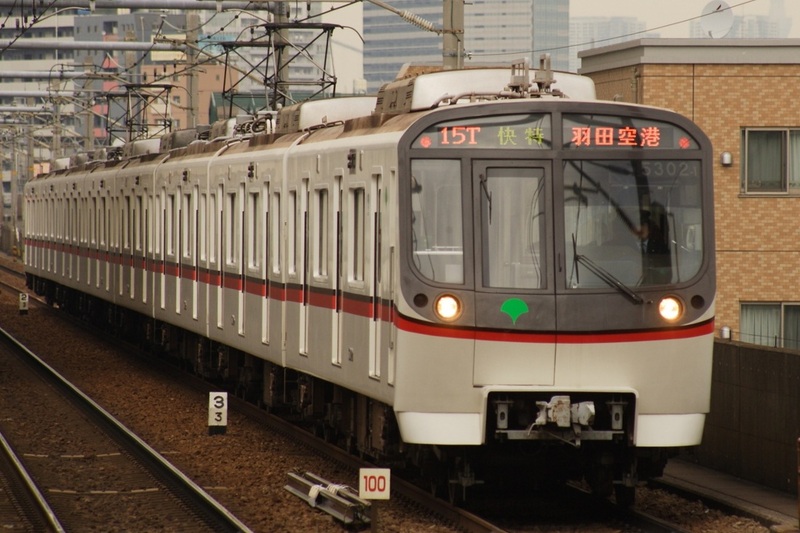 The Asakusa Line is the oldest line owned by the Toei Subway and by the early 1990s, the necessity to replace the original 5000 Series trains was becoming apparent. The 5300 Series was introduced to solve this problem. Newer technology such as variable frequency drive and light-weight aluminum construction were used to create a train that requires far less maintenance than previous types. 5300 Series trains are built to follow Keikyu's regulations and therefore have motorized end cars. They are also painted despite being constructed of aluminum alloy much like Keikyu's fleet of trains. The 5300 Series is currently the only commuter train owned and operated by the Toei Subway on the Asakusa Line.